Home » DSN Team » News » DSN Marketing are heading to the Ecommerce Expo 2015! We’ve been super busy at DSN HQ but we’re pleased to announce that for the second year running we’ll be heading to the Ecommerce Expo to join thousands of buyers and suppliers and show you how we could help grow your business. What is the Ecommerce Expo? 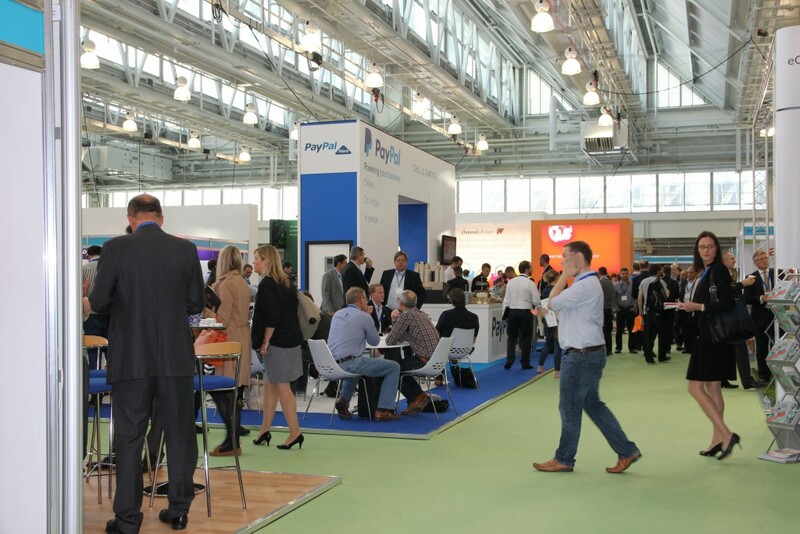 The Ecommerce Expo London is an annual internet retailing expo that takes place in the Olympia Exhibition Centre which hosts over 180 suppliers and gives you the chance to hear from some of the biggest names in Ecommerce. If “How to Grow My Business” is at the top of your google searches then this is one event you don’t want to miss. When is the Ecommerce Expo? The Ecommerce Expo takes place on September 30th from 09:30 – 17:00 & October 1st 2015 from 09:30 – 16:30 – We’ll be there on both days at stand 396 so don’t be shy, come say hello! Who’s at the Ecommerce Expo? This year Olympia will welcome a huge list of exhibitors and keynote speakers through its doors – you can expect to hear talks from team members of Facebook, Coca-Cola and TUI to name a few and there’s an extensive exhibitor list that includes our good friends at Linnworks, GFS and Core Fulfilment plus big names such as the Post Office Group and Frooition. The Ecommerce Expo 2014 saw visitors from every corner of the ecommerce world, from the Director of the Alibaba group to the Head of Marketing & PR for Hugo Boss, so all attendees are guaranteed to be surrounded by the cream of the crop in Ecommerce this year. We’re absolutely delighted to be invited back to this prestigious event – the London expo October 2014 was one of our highlights of last year so we’re thrilled to be heading back again for the 2015 edition. 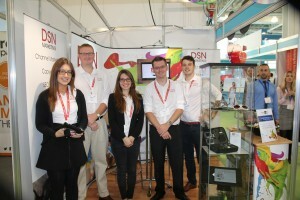 If you’re interested in finding out what DSN Marketing can do for your business then don’t hesitate to head on over to our stand to come speak to us in person – our team will be ready and waiting for any questions you might have! Will you be attending the Ecommerce Expo this year? Follow us on twitter (@dsnmarketing) and join the conversation using the hashtag #ECE15.